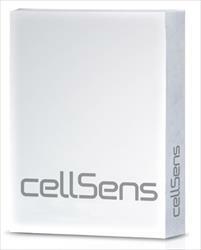 - Provides a comprehensive range of products to serve the European scientific community. 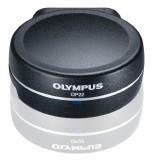 Olympus Europa provides a comprehensive range of products to serve the European scientific community. Whether the customer requires a system for routine applications, or a high-end bespoke solution, the company provides expert consultancy and support – meeting every challenge with the best solution. Inspiring innovation is mutual, and Olympus Europa not only supports scientific discovery, but by maintaining close links with researchers, new products and technologies are shaped by direct feedback from the microscopy community. Merging optical knowledge, strong expertise and a deep understanding of laboratory workflows, the diverse needs of the life sciences are addressed by an array of solutions for observing and documenting living cells. 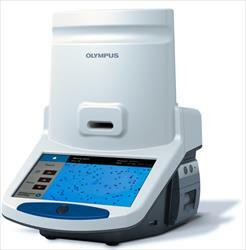 The Olympus portfolio is particularly strong in combining cell culture applications with live cell imaging, for example within stem cell research and areas from regenerative medicine through to drug discovery and development. This includes the new CKX53 cell culture microscope, which delivers stable performance and a fast, comfortable workflow for a variety of cell culture needs, the automated cell counter R1 and cellSens software. 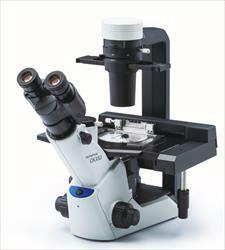 Modularity underlines flexibility and expandability, and is a core concept throughout the Olympus Europa portfolio for advanced live cell imaging, led by the “open source” IX3 series of inverted microscope frames. Optical modules are easily exchanged from the accessible infinite light path, creating a modular and flexible system, while the latest Olympus innovations in frame design, optics and software provide exceptional stability, accuracy and reliability. Presenting new possibilities in live cell imaging with multiphoton microscopy, the latest Olympus FluoView FVMPE-RS multiphoton system incorporates several innovative features, for high-speed, high-precision deep imaging.